Can I create my child’s BA Executive Club account? 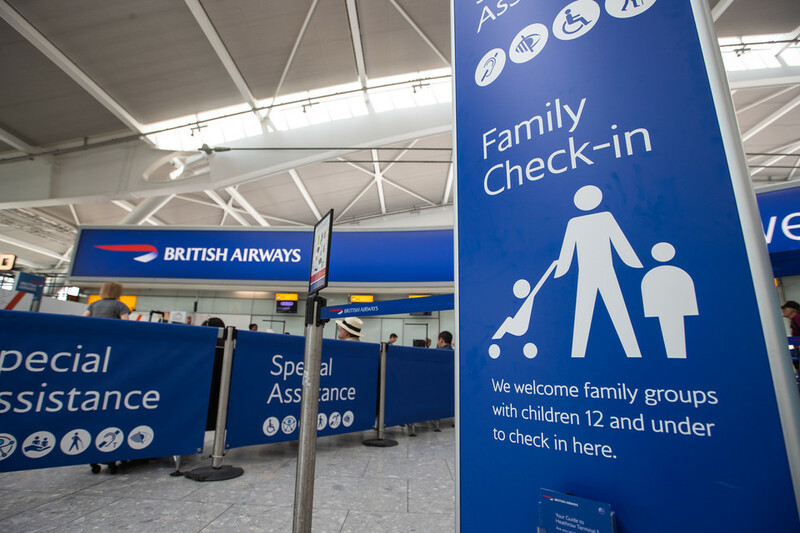 The British Airways Executive Club (BAEC) program allows families to create a household account in order to better manage its members information for future trips, but also to consolidate total Avios balance. As a result, family members can enjoy reward flights much faster. I wrote about the loyalty scheme’s benefits in a previous blog post. However, there is a perception that won’t die. It has to do with kids not being entitled to earn miles on paid airfare. 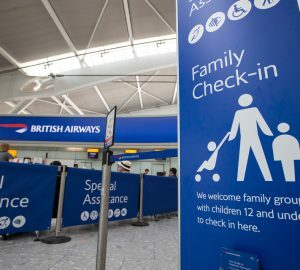 Can kids earn Avios miles? Many think that an individual can only start earning frequent flyer miles from the age of 18. This is a mis-perception that sticks in the public opinion. An infant does not get a seat. It sits on the parent’s lap in most cases and pays 10% of the airfare’s value. 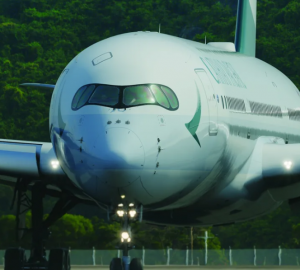 Therefore, it cannot earn Avios miles. Adults and young adults do earn miles as they get a seat. They will earn Avios miles as they have to have a seat and will pay 90% of an adult airfare. Finally here’s your answer: YES they can earn miles! One of the parents can create the child’ account number. In the case of a Household account, the Head of the Household is to do it. Let’s see how this can be done. How do I create my kid’s BA Executive Club account? 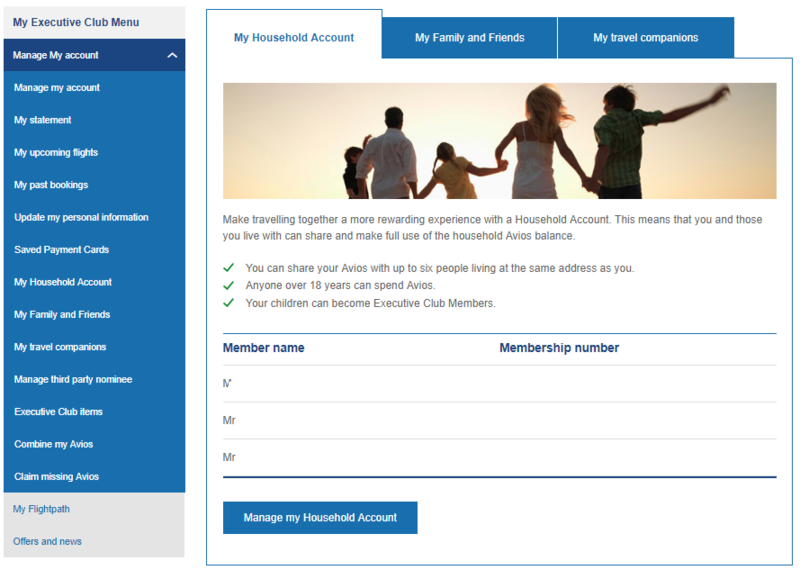 Here’s the step by step process to creating your child’s Executive Club account. Once you log into your BAEC account, on the the left-hand side column, click on the My Household Account link. Then click on Manage my Household account. The link will allow you to add or erase Household members. Click on Add new member. 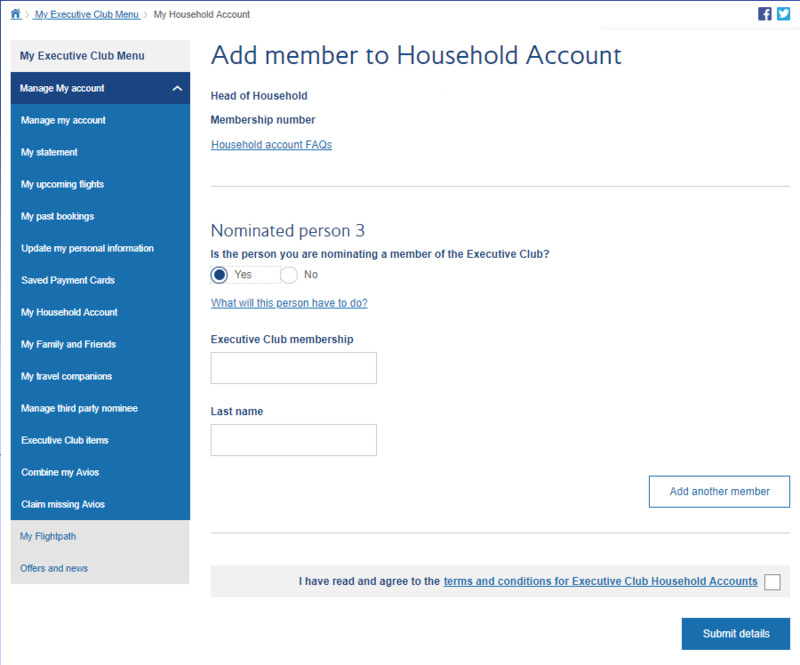 You will land in the Add member to Household Account page as shows below. 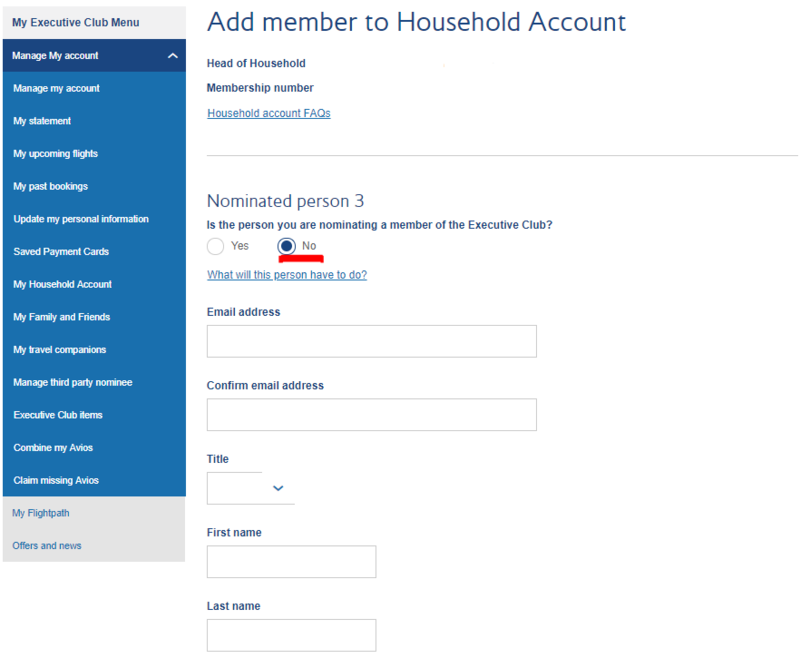 Since your child does not have an account number, check No to the question Is the person you are nominating a member of the Executive Club. Then type your personal email and fill in the other sections: title, first name, last name, date of birth and gender. Finally, you are all set. You’ll receive two confirmation emails from British Airways . One is for your child’s new BAEC account, the other one is to confirm your child has joined your Household account. As a traveling family, you don’t want to miss opportunities to earn miles. The British Airways Executive Club program is one of the few that allow its members to have a Household account. 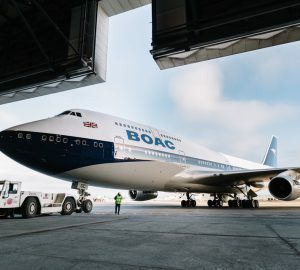 For Canadians, the RBC British Airways Visa card will give a 10% discount on BA-operated flights. As soon as your child reaches the age of 2, it’s eligible for an BAEC number. Therefore do it and help grow your Household account balance faster. Did you know that? Does your child have a loyalty number? 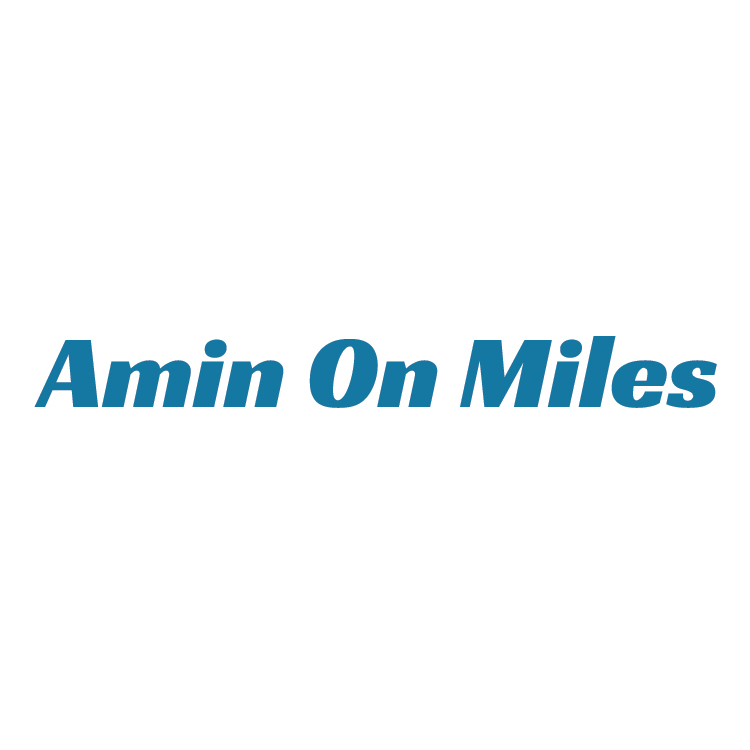 Share with us your experience on Facebook at Amin On Miles Club.